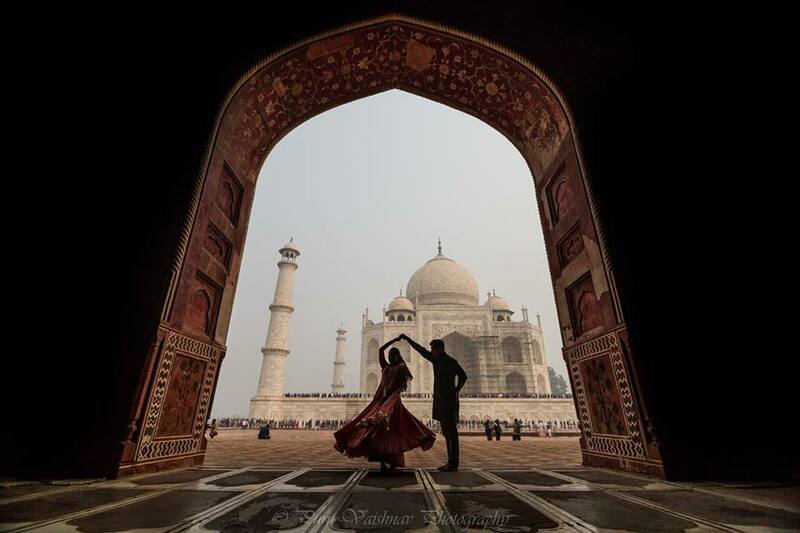 Taj Mahal Day Tour During Valentine, Make Your Day Special. 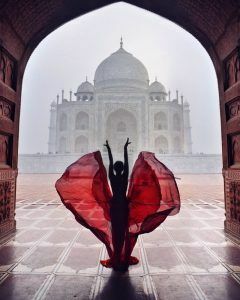 The Taj Mahal, the absolute beauty, the majestic architecture and most importantly ‘the epitome of love’. Taj Mahal is a beautiful ivory-white marble mausoleum situated on the bank of river Yamuna which is in Agra, India. This beautiful piece of art was built by the renowned Mughal emperor in memory of his belated beloved wife Mumtaj. It is true that people die but their love lives for eternity and this magnificent building is a pure example of that love that both souls shared at their lifetime their feelings and what not, the story of their pure love itself is the greatest reason for many travellers to visit this monument very often especially with their loved ones. 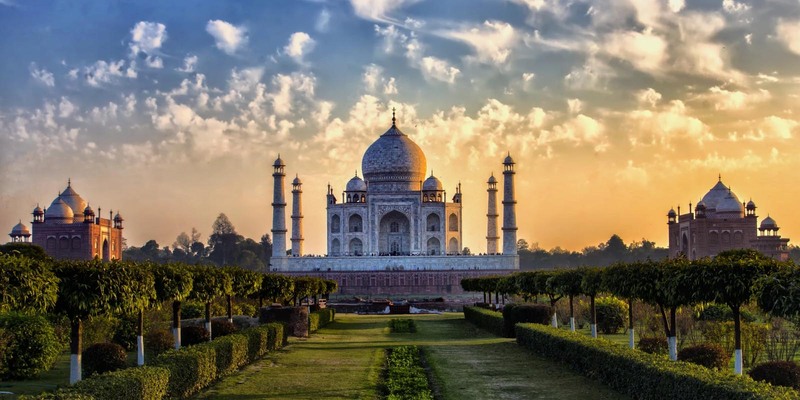 Taj Mahal is in the bucket list of many and has been visited by several tourists nationally and internationally because the story of Taj is something we all heard of but to witness it with your eyes are two very different experiences and the visit here is definitely worthwhile. 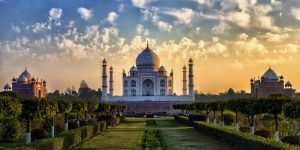 Taj Mahal Day Tour during Valentine’s week is gaining huge attention from quite a few years as lovers from across the globe visit Taj Mahal just to make their Valentine’s Day more special. 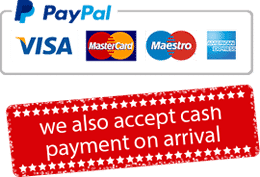 This tour package is quite popular especially among newlywed and young couples, as the young age seems to be the most enthusiastic age for love. Taj Mahal is the best place to celebrate Valentine’s week and make it memorable for the rest of your life. If you are travelling and not making memories it’s kinda regretful but with memories, even a drastic journey can be remembered for whole life. Taj Mahal is itself a memory that is beheld by a lover and put it into a beautiful piece of art that is existing till date and the story behind this architecture is something that literally makes those two pious souls the role model for every lover out there. 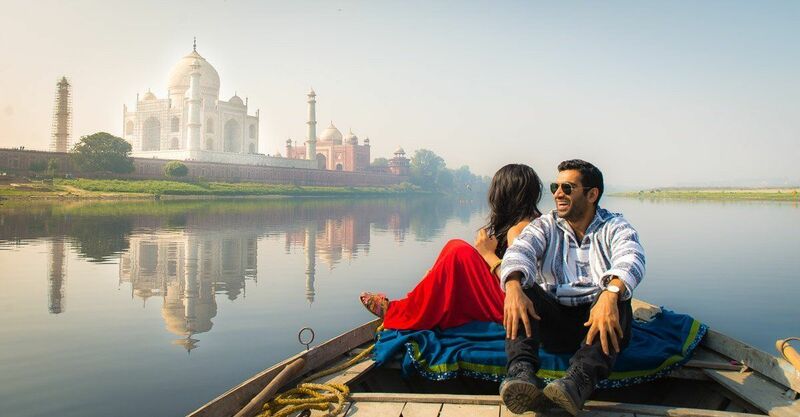 Every year on Valentine’s day people book Same Day Taj Mahal Tour Package with their Valentines, their loved ones to seek blessing and make their day more auspicious and remembered for the rest of their life. 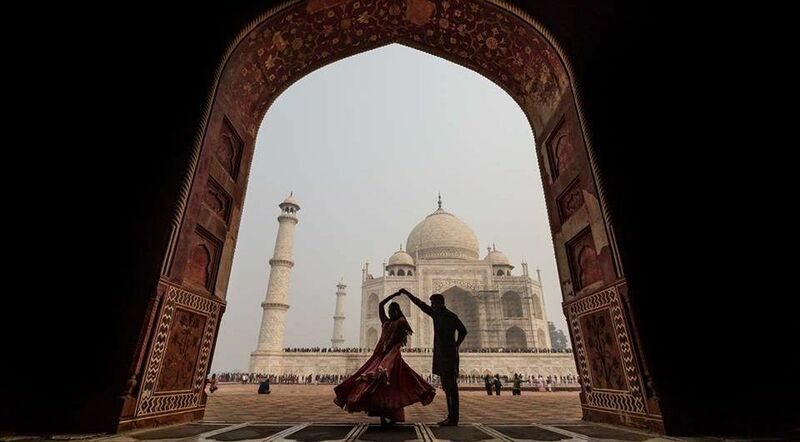 So if you really wanna celebrate your love this Valentine’s Day, the Taj Mahal is a highly recommended place to make your day even more special and memorable.